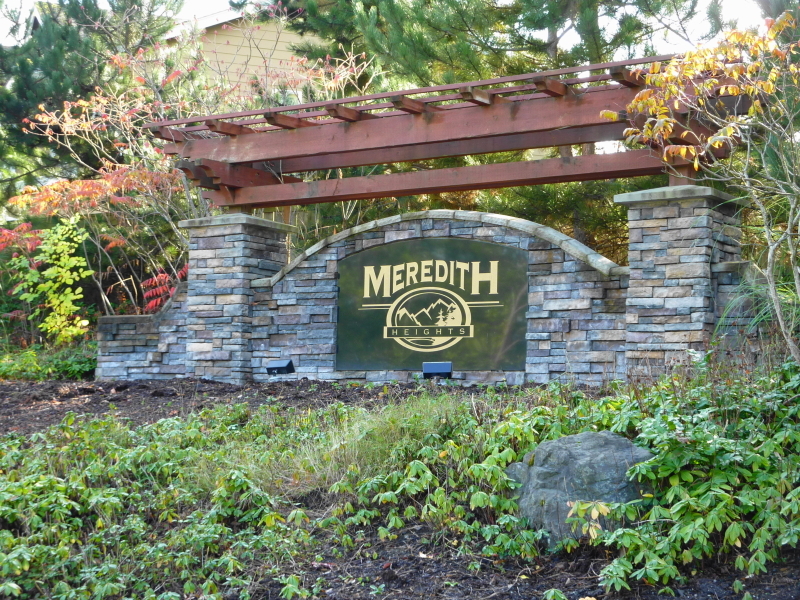 Meredith Heights is a neighborhood in Poulsbo of 74 homes built by Capstone Homes between 2003 – 2005. 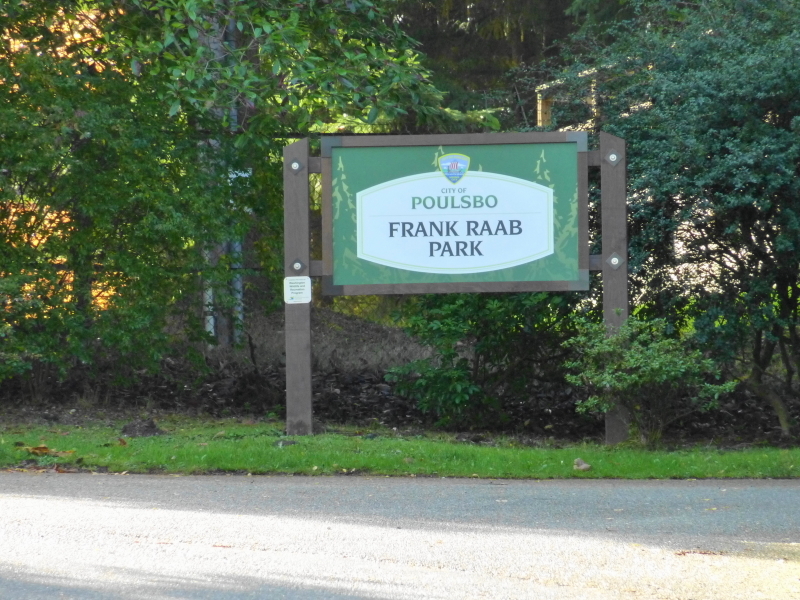 The community is sited at the top of a hill in Poulsbo and many homes have Easterly views of the Cascade Mountains. 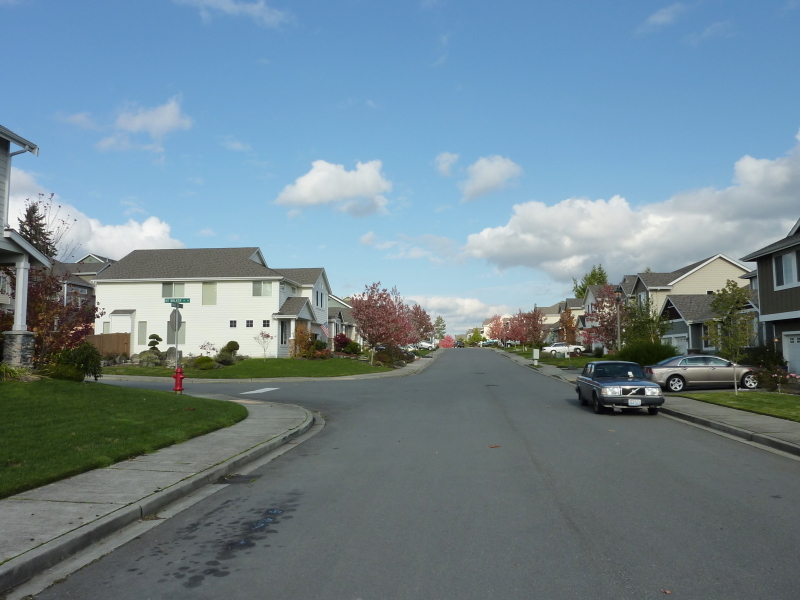 A large majority of the homes (~85% are multi-level) and they are about 25% larger than the average home in Kitsap County, and 2/3 of them have 4 or more bedrooms. Living Area (Avg.) 2634 Sq. Ft. Living Area (Median) 2681 Sq. Ft. Gross Area (Avg.) 3328 Sq. Ft. Gross Area (Median) 3406 Sq. Ft.
It’s important to note that while both the Tax Assessed Valuations and the Auto Appraisal Valuation Models can be instructive about home values, these numbers may not be keeping pace in real time with what is actually occurring in the market at any given time. 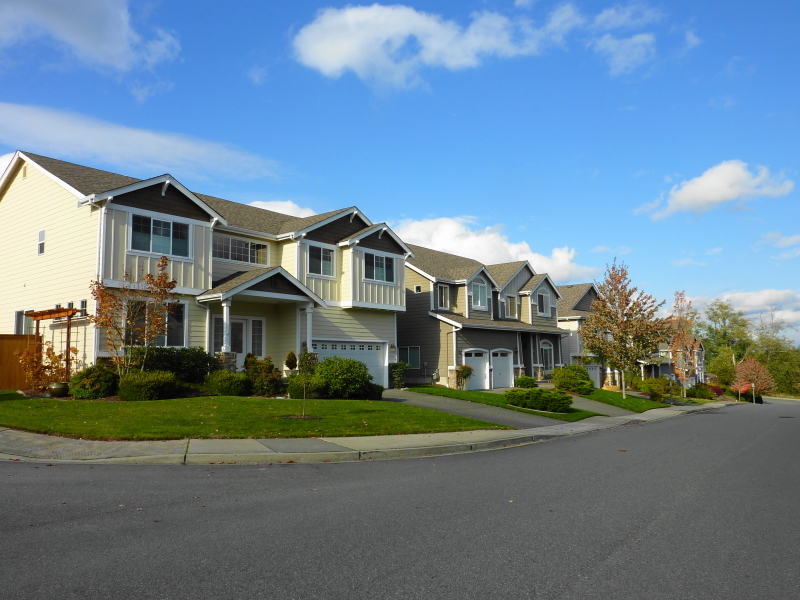 The AVM, values are calculated more recently than the Tax Assessed Values, but they are based largely upon a statistical sample and do not reflect special individual home features, upgrades or undocumented unique characteristics. The true market value is dependent primarily upon the recent most comparable sales, and then appropriate adjustments made. The best way to obtain the current value of your home without paying for a full appraisal is to contact your Real Estate Broker and ask for a current CMA. If you don’t have a Broker you prefer, or one are currently working with, my partner Jana Salmans or myself would be very happy to assist you. Just give us a call or e-mail us, our contact information can be found at the top main menu and we will be happy to assist you. 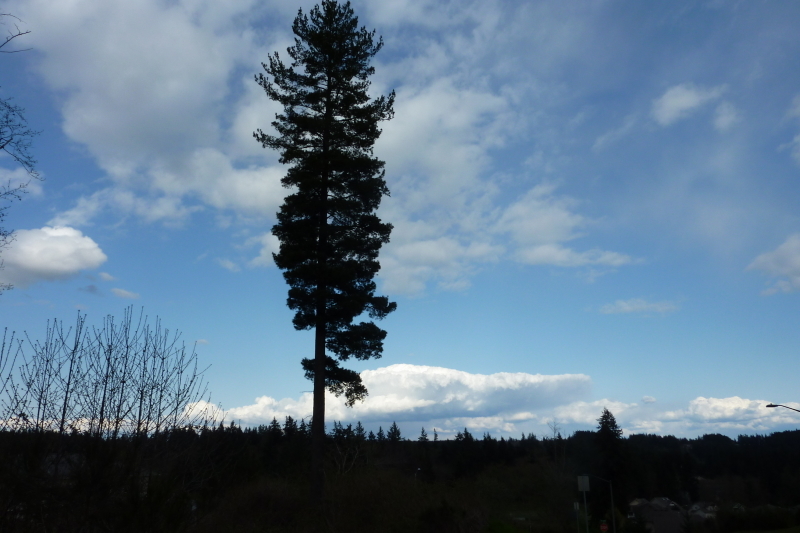 § This property was “distressed,” as it was a Short Sale. 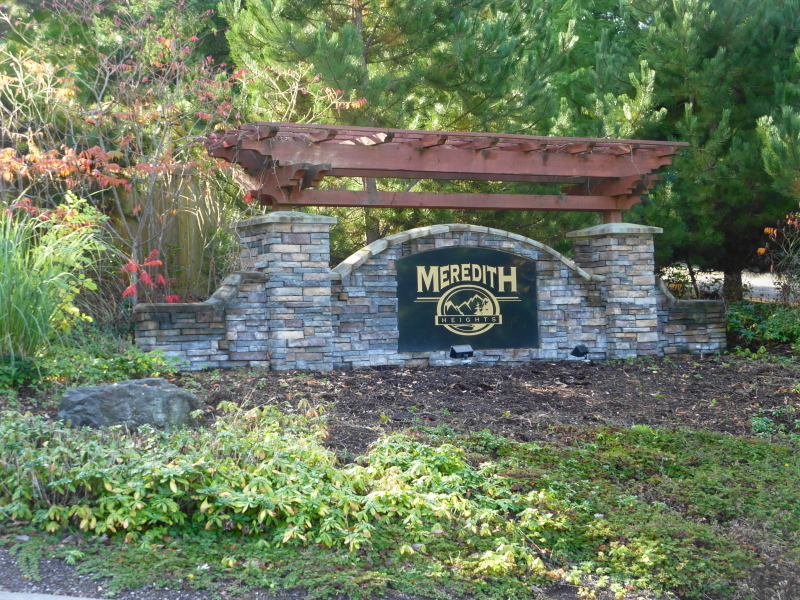 For 2011 there were 0 (Zero) homes sold in Meredith Heights. Following is a map showing the vacant parcels in Meredith Heights, all of which are owned by either the Meredith Heights Home Owneres Association (HOA) or Capstone Homes. 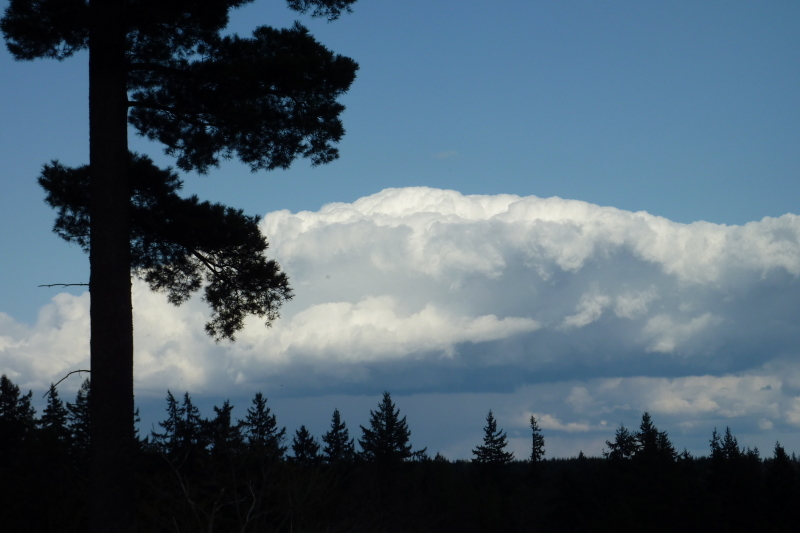 They are all common areas of some type.